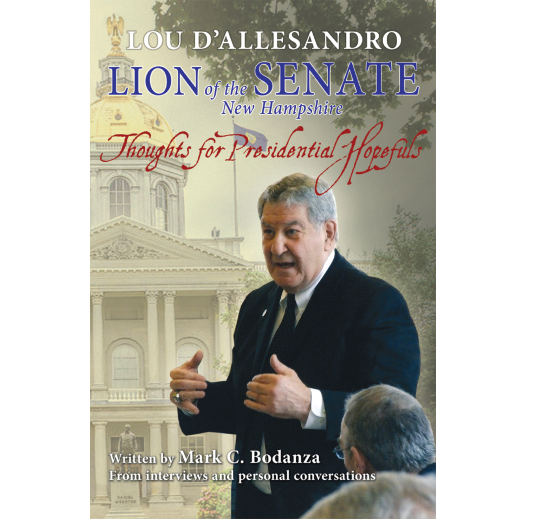 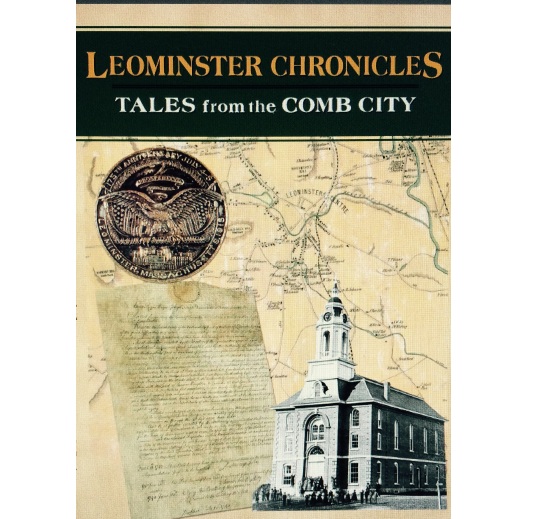 Captures the people, places and events that made the City of Leominster, Massachusetts special. 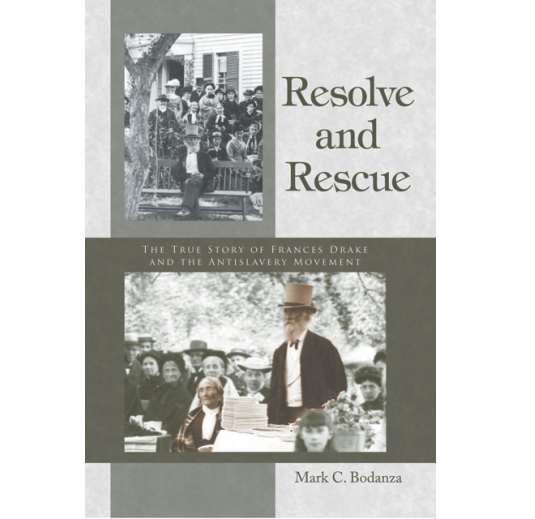 Resolve and Rescue shares the life story of Frances Drake, her conviction and courage displaying a timeless example of promoting justice and equality. 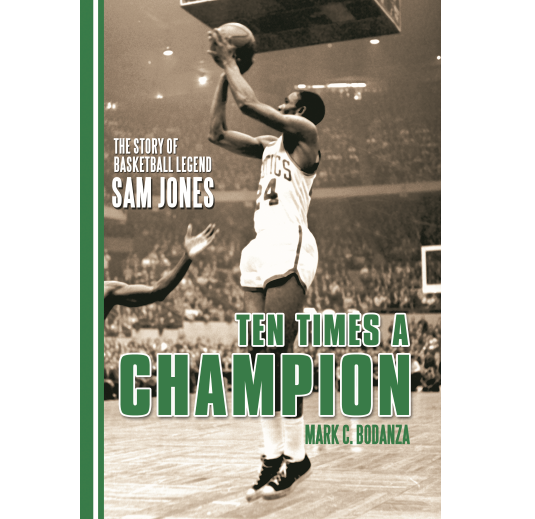 Ten Times a Champion shares the fascinating story of a basketball legend who displayed unshakable tenacity and helped his beloved Boston Celtics achieve extraordinary goals. 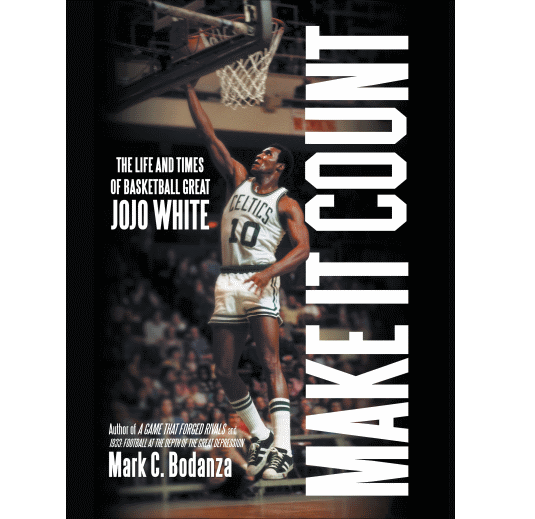 In an age dominated by overhyped athletes who are sometimes short on character, JoJo White’s story offers a refreshing look back at one athlete’s career—a career that was the product of genuine good values. 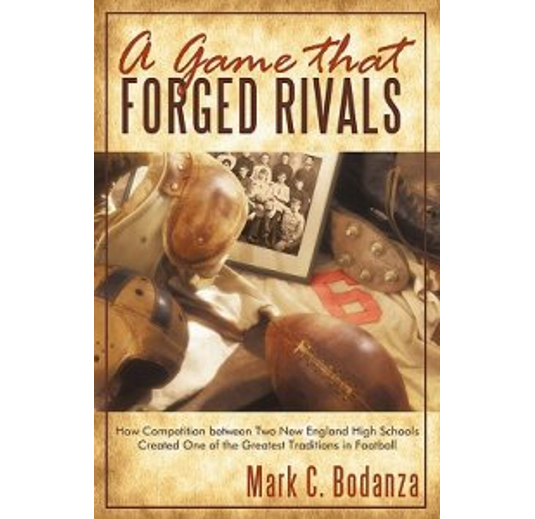 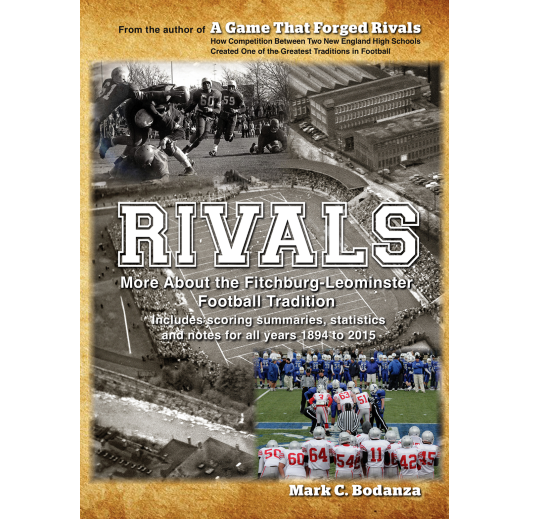 How Competition between Two New England High Schools Created One of the Greatest Traditions in Football. 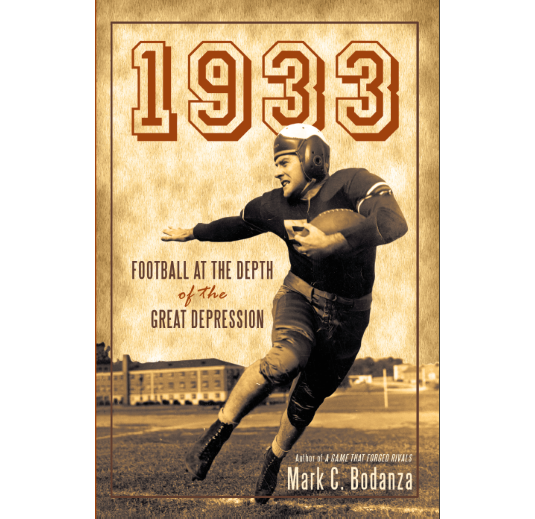 In 1933, author Mark C. Bodanza examines the important role football played in the midst of the nation’s historic crisis.